TENA KOUTOU KATOA - WELCOME! 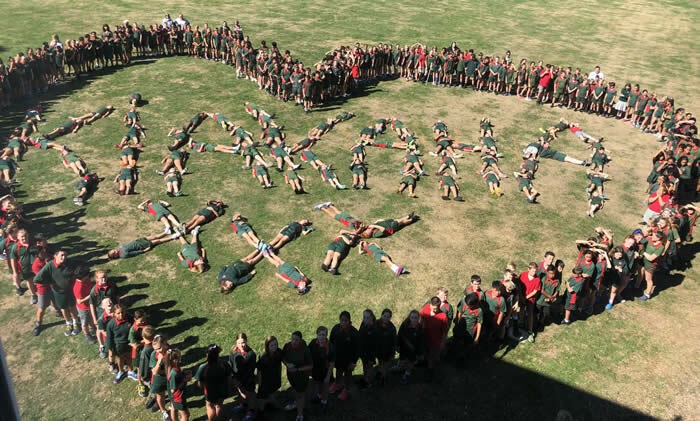 We believe that Ashburton Intermediate provides the best learning environment for Year Seven and Eight students in the Mid-Canterbury district. The school’s learning environment has been designed to meet the needs of this unique age group which provides challenge and opportunity with programmes that are designed to focus on individual learning needs. Our teachers are committed to effective teaching practices that build the self-esteem of students and develop in them positive attitudes towards people and learning. Our robust Values and Behaviour Management Programmes create a safe and positive learning environment that supports learning across the school. We hope you will take the time to look at the information on our website. We are sure you will quickly understand why we believe in our vibrant and exciting learning institution.